Reach new heights while exploring the Rooftop of the World on foot. Discover Kathmandu, a vibrant mix of old and new. Hike beneath mighty Himalaya peaks towering above the land like snow-clad sentinels. Greet locals in remote hill tribe villages and pause at traditional teahouses. Spot wildlife in Chitwan National Park, a World Heritage site and one of the planet's few remaining homes to one-horned rhinos and Bengal tigers. 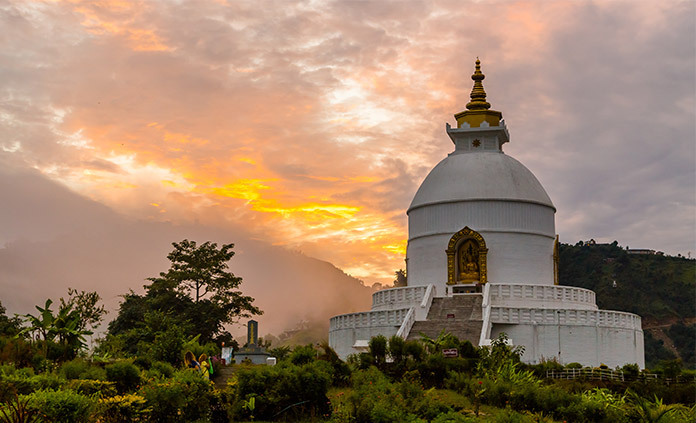 From steamy lowlands to high mountains and remote countryside to a frenetic ancient capital, Backroads offers a unique opportunity to get to know the many faces of fascinating and alluring Nepal.